The BBC Trust has defended its right to remain a “universal public service broadcaster” and opposed the potential sale of its commercial arm BBC Worldwide or future ‘top-slicing’ of the licence fee. In its formal response to the UK Government’s Green Paper consultation on the BBC’s Charter Review, the BBC’s governing body claimed that, at 92%, the vast majority of the public agreed that the BBC should provide “something for everyone who pays the licence fee”. 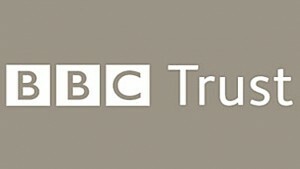 The Trust argued that the licence fee, modernised to take account of iPlayer, remains “the most sensible way of funding the BBC” and argued that the licence fee should not be top-sliced to pay for things like digital radio switchover. “Our evidence so far shows that the public supports a BBC that is universal, independent and at the heart of our cultural life. 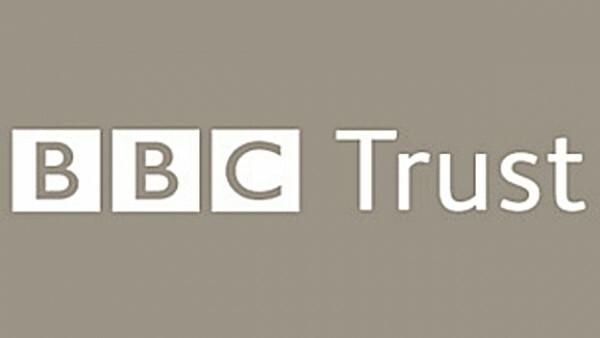 Today’s response to the Government is grounded in what tens of thousands of people have told us; our work continues with more research and consultation in the coming months, and we will play a full part in the discussions with the Government as the BBC’s future is decided,” said BBC Trust Chairman Rona Fairhead. “The BBC’s services should be distinctive, not distinct. The BBC makes good popular programmes – if we withdrew, audiences would have less choice,” said the broadcaster in its 103-page Charter Review document. The BBC document calls for new Charter that allows the BBC to continue to serve all audiences, focus investment on British content, and act as “the cornerstone of Britain’s creative industries”. “The public wants a strong – and independent – BBC that produces great programmes, gives them impartial news and ensures Britain’s voice is heard abroad,” said BBC director general Tony Hall.